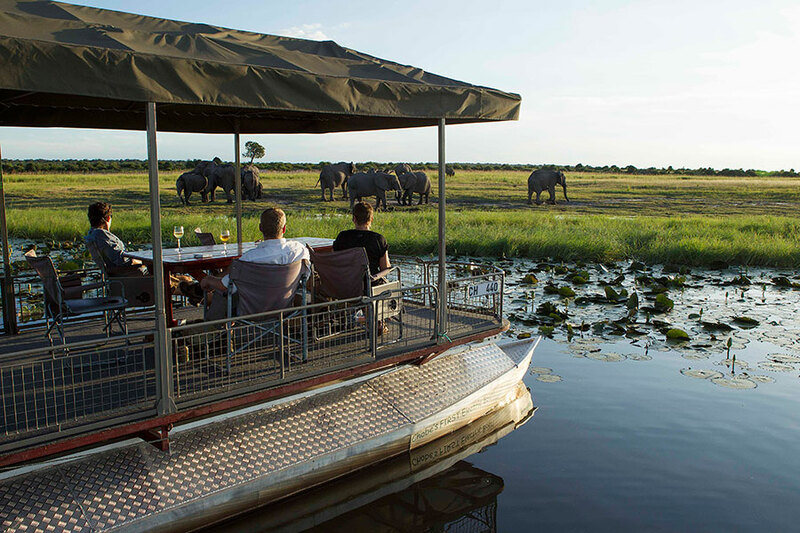 This Bucket List Botswana Safari was planned for an adventurous couple from Boston. 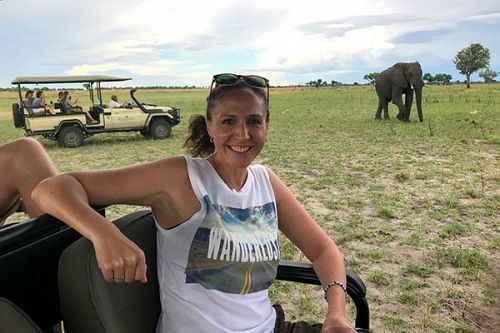 This was their second safari experience and they wanted something different, so they decided to visit Botswana to see the famous Okavango Delta and Chobe River, home to some of Africa’s most abundant wildlife. They started their Bucket List Safari in Botswana. The first stop was Chobe Game Lodge, situated on the banks of the Chobe River. 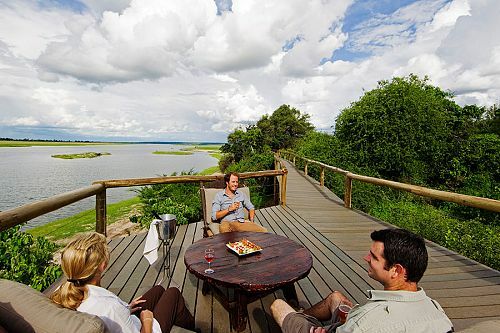 They were able to see the river’s resident elephants, hippos, and crocodiles right from their deck. This area is famous for its large wild elephant population. They got up close to a huge elephant herd on one their incredible river safaris! 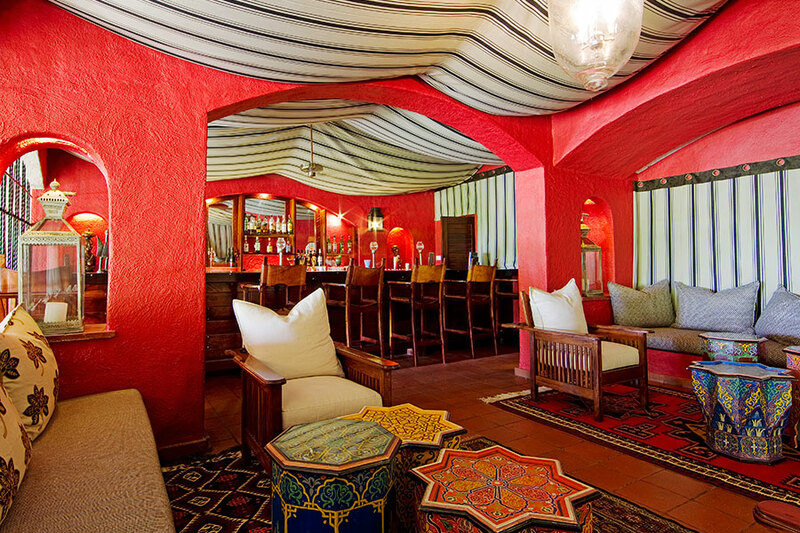 Next, it was on to Savute Safari Lodge. In contrast to the Chobe riverfront, this area can become extremely dry, depending on the mysterious temperament of the Savute Channel. They enjoyed excellent game sightings of predators here, including lions, hyenas, and African wild dogs. Continuing their Bucket List Botswana Safari, they ventured to the famous Okavango Delta, a lush wetland rich in African wildlife. 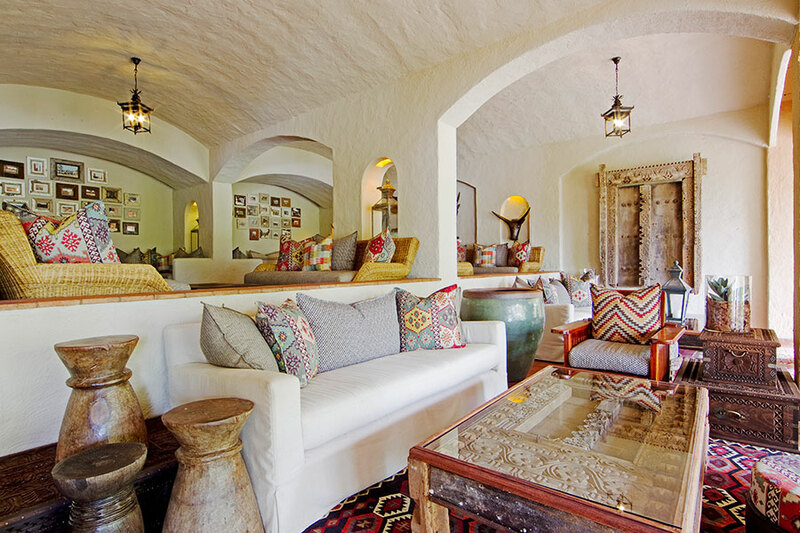 They stayed at the relaxed and secluded Xugana Island Lodge in a prime area of the Okavango. Their traditional mokoro (canoe) safari was a special highlight of their trip, as they were able to see massive hippos up close in the water. They their trip at Leroo La Tau, which boasts fabulous views over the Boteti River. 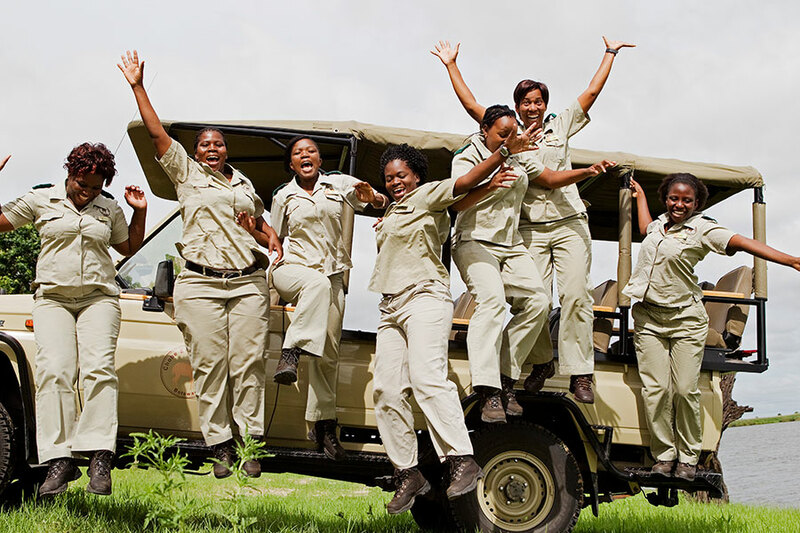 At last, their Bucket List Botswana Safari came to an end. They visited some of the very best safari locations in Africa and had an experience to remember forever! Welcome to Africa! Fly into Johannesburg, where you will be assisted through baggage claim and customs and be shown to your onward flight to Botswana. Enjoy a complimentary road transfer from Kasane Airport to Chobe Game Lodge, your home for the next 2 nights. 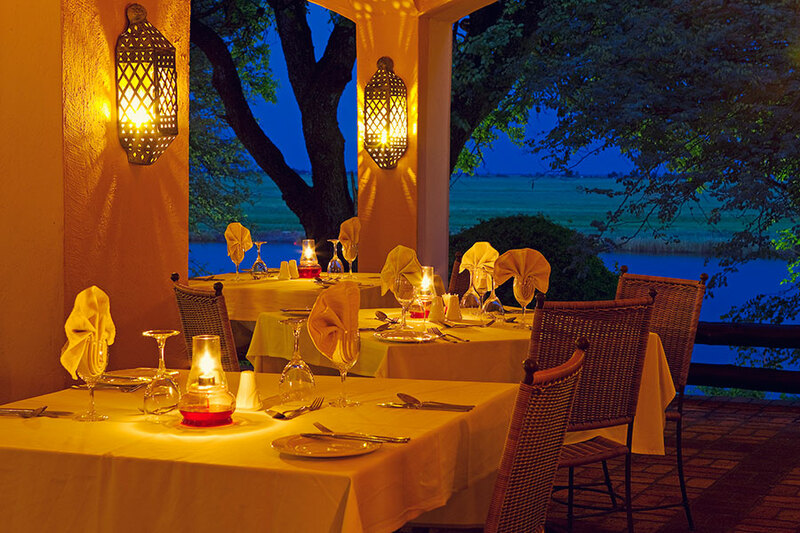 Located on the banks of the Chobe River, this is the only safari lodge within the Chobe National Park, and boasts panoramic views over the waters and into the Namibian floodplains. Between exciting game drives, boat safaris, and sunset cruises, perhaps cool off in the pool or keep an eye out for elephants, hippos, and crocs, which are regularly seen from the lodge. Fly to the Savute region of Chobe National Park today. 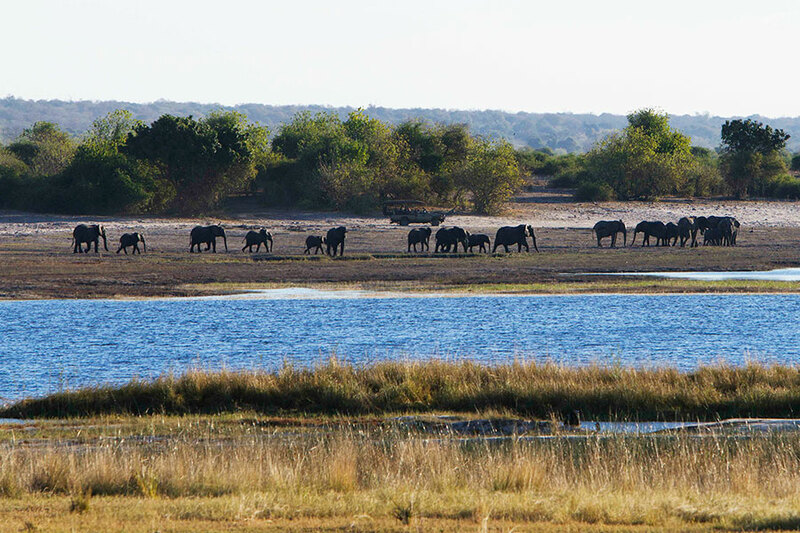 In the heart of Chobe, the Savute region is dominated by the unpredictable Savute Channel, which alternately dries and floods the surrounding plains. Settle in at the luxurious Savute Safari Lodge, located on the banks of the mysterious Savute Channel, and enjoy magnificent views of your surroundings from your private balcony. 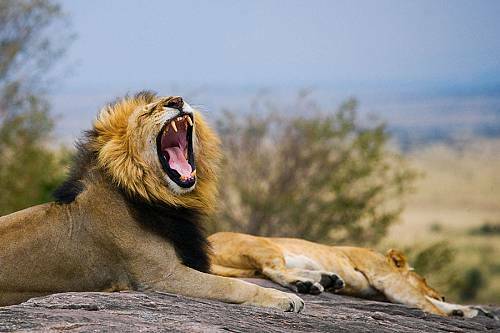 Enjoy spectacular game viewing in Savute. 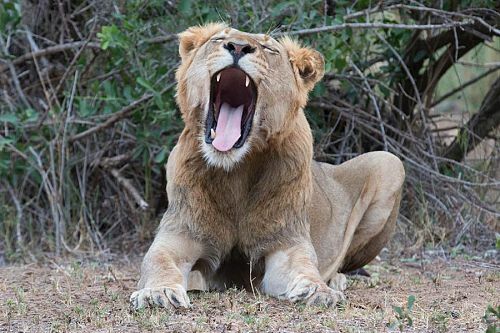 This region is known for its exceptional predator action, lion prides of up to 30 strong, and sightings of endangered wild dogs, leopards, cheetahs, and more. During the wet season, the lush vegetation attracts zebras, wildebeest, and many species of migrant birds. After exciting game drives through world-renowned Chobe, settle around the fire pit, listening to the sounds of the nocturnal animals over drinks. Today, it’s on to the famous Okavango Delta. Fly to the Xugana airstrip and head onward to Xugana Island Lodge. A water paradise on a private island concession within the Okavango, Xugana Island Lodge offers a unique Delta experience in a magnificent setting. Nestled within a canopy of riverine trees, the natural structure blends unobtrusively into the surrounds. 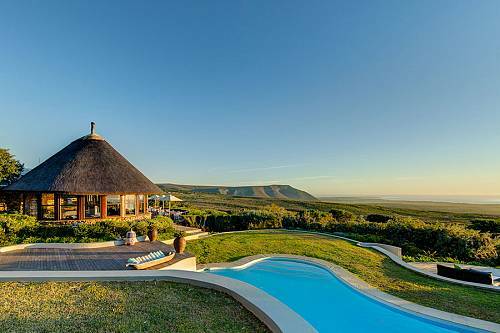 Spot the abundant elephants, hippos, buffalos, and more that call this area home. As the sun goes down over the waters, sip fine wines around a blazing fire. 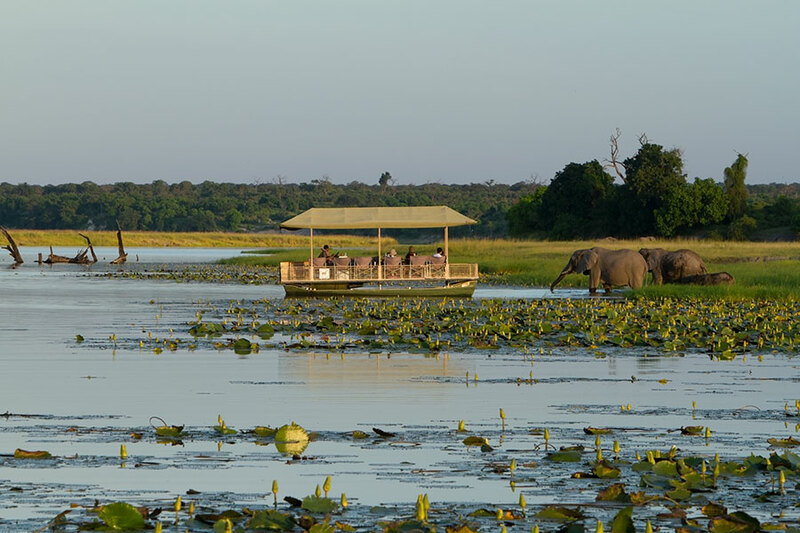 Spend the next 2 days exploring the magnificent beauty of the Okavango Delta. In these wetlands, you can safari by motorboat or by mokoro (canoe), which allows you to maneuver thrillingly close to hippos and more. Your expert safari guides will also point out the fascinating creatures both big and small that inhabit this famous region. 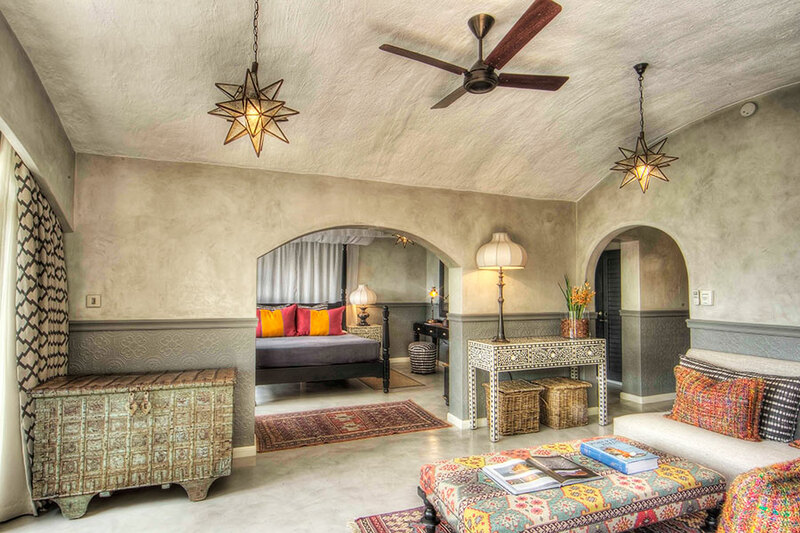 Enjoy a short flight to Leroo La Tau, which boasts a prime position on the cliffs overlooking the Boteti River. See panoramic vistas from your private deck. The lodge is located in a remote area of the Makgadikgadi. Hippos, crocodiles, and more are often found in the river. If you’re lucky, you may catch migratory zebra and wildebeest herds heading to the Boteti River! The next 2 days are yours to spend as you please. Unwind between day and night game drives and boat activities (depending on water levels) by cooling off in the pool. In the evenings, socialize around a blazing campfire while the fascinating sounds of the bush play a nightly tune. Optional cultural excursions to a nearby village may be arranged, or guided nature walks through the surrounding areas. It’s time to say goodbye to beautiful Botswana and begin your journey home.